It’s a bit of a joke and a common ice-breaker from a client: “You’ll Photoshop me of course won’t you”. 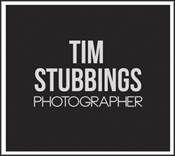 I’ve been involved in various types of headshot and editorial photography in Kent and London for many years and the comment about Photoshop hasn’t changed. Believe it or not, most request for Photoshop work or retouching work come from men wanting to conceal shaving rashes, cuts or spots. This isn’t as surprising as it sounds when you consider men tend not to wear concealer or make up. 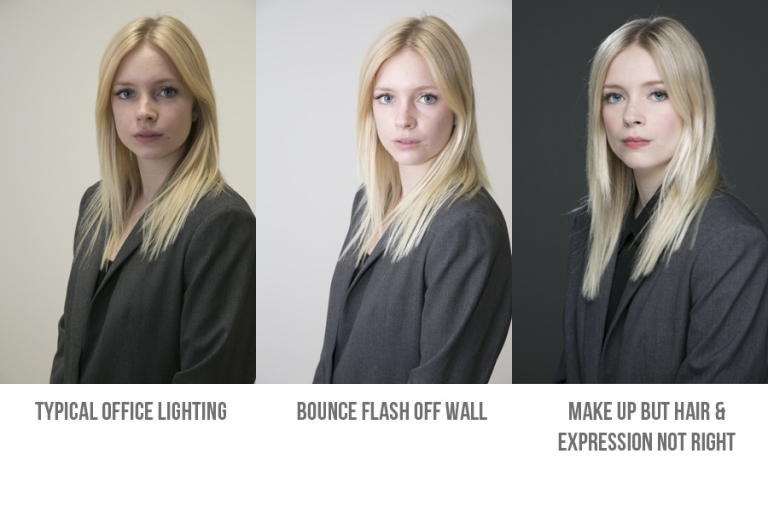 Using an MUA (make- up artist) as part of your headshot photography, not just Photoshop can make a huge difference. Here’s the anatomy of a headshot without using Photoshop. Most businesses will try and take a profile shot on their office camera of phone. The office lighting will be unflattering (spotlights in the ceiling) and slightly yellow in hue. All of the staff profiles now look like a Jaundice special from Embarrassing bodies. You try and make it arty by converting to black and white with your free magazine free copy of Fotoshotz, but that doesn’t change the direction or quality of the lighting. Next, you take the picture near a window or borrow a flash gun from a colleague. This can be hit and miss if you don’t know how to harness and shape the window light or flash. It doesn’t change the fact that your CEO has had thirty seconds to check her hair in the toilets under, yes, another of those horrible ceiling lights. Enter the MUA. The stress is completely taken off you. Somebody else is not just covering your back but your face too. Checking, working sympathetically with our skin tones and type and also smoothing out the hair. It’s somebody else’s job to do this for you. It’s somebody else’s job to help you look best in front of the camera. The pictures below were taken of Sidonie by a team comprised of me and Charlene Hudson as MUA. Lighting, make-up, hair, composition and the final picture. No stress. Using an MUA (make-up artist) as part of your headshot photography not just Photoshop can make a huge difference.